Start your Fitness Journey with Fitness First with only $9.95 for 1 week at Fitness First Canberra. Experience our first class gym and freestyle classes inc. Yoga, Pilates, Boxing, Les Mills and more. Take the first step with Fitness First Canberra. 36 sold. The deal is on! Make fitness part of your lifestyle. Whether it's keeping up with the kids at the park, getting out and meeting new people, or even landing that next promotion at work, your fitness can give you the confidence to get more from life. This Fitness First offer will help you go further and explore new ways to challenge yourself. For only $9.95 you will get to experience our fully equipped gym and innovative exercise techniques for 1 week. Try our extensive freestyle classes for a fast and effective workout including Yoga, Pilates, Boxing, Les Mills and more. With our world-class facilities, extended opening hours, group training options and expert team - we'll show you how you can get ahead and stay there. 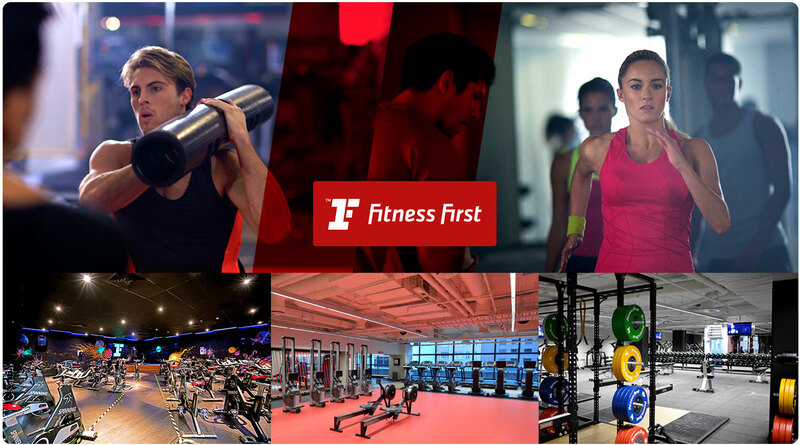 It all begins here with Fitness First Canberra City. Fitness First Canberra gym is located in the vibrant entertainment and dining district at North Quarters Canberra Centre in the heart of the Canberra CBD. From the moment you enter our Canberra gym, you'll experience the friendliness of the staff and an atmosphere that makes your training energetic and fun. At Fitness First Canberra City gym, we'll show you how you can get ahead, and stay there. 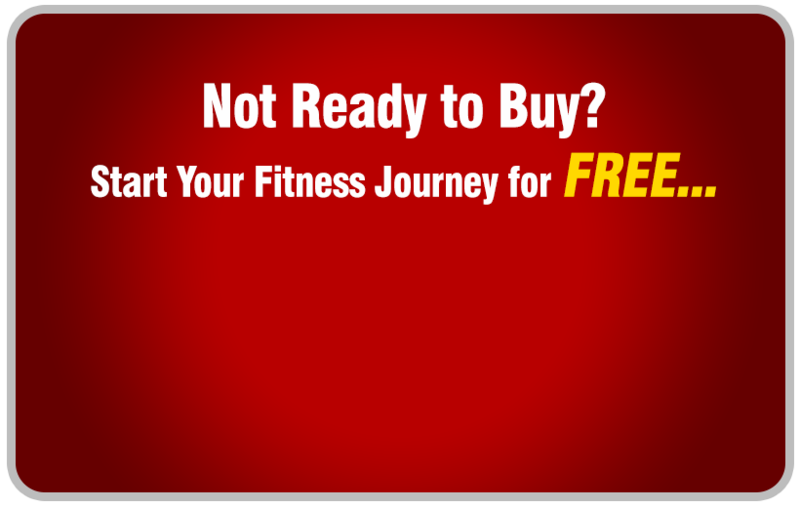 Take the first step with a FREE trial to our Canberra gym. You can try out our Freestyle classes or our range of group fitness classes including Yoga, Pilates, Boxing, and Les Mills.